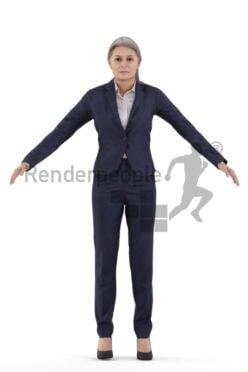 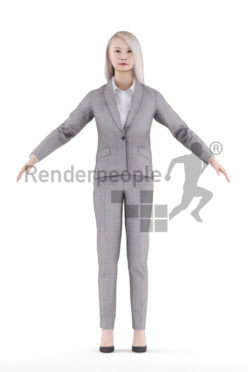 Rigged People are movable and posable 3D People. 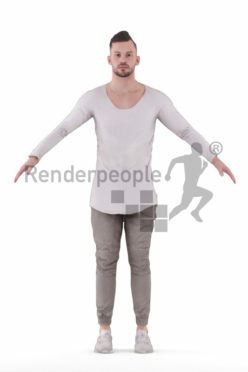 Each of them includes a digital skeleton that has already been bound to the geometry (also known as skinning). 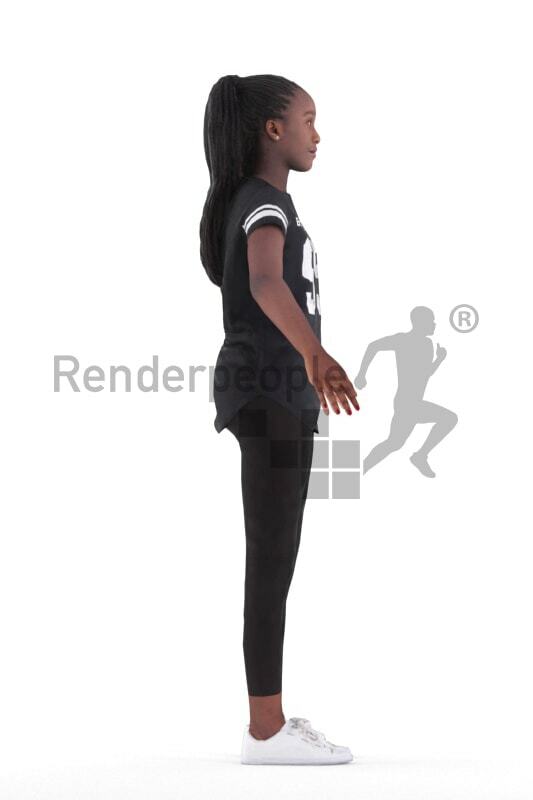 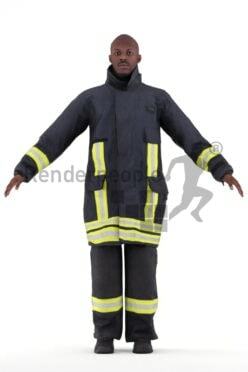 Our 3D Rigged People can be easily posed or animated in any way you like, making them versatile for use in many fields of application. 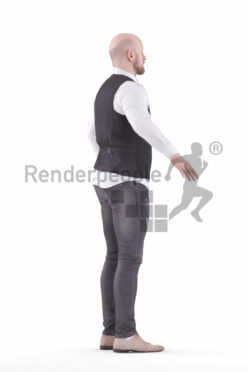 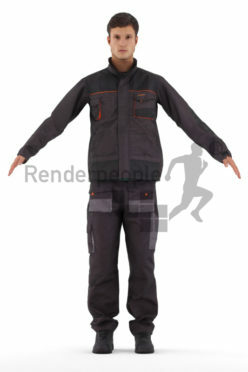 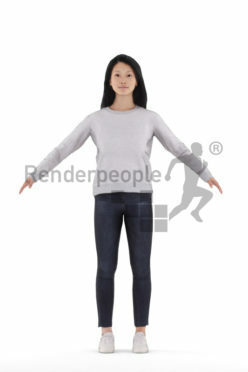 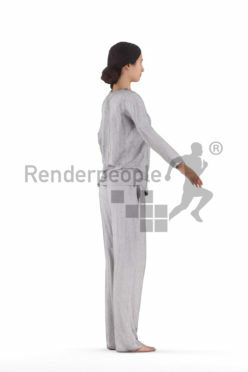 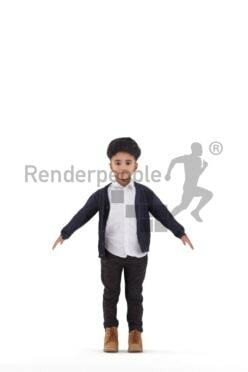 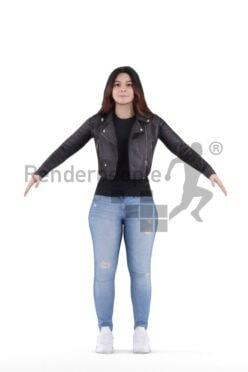 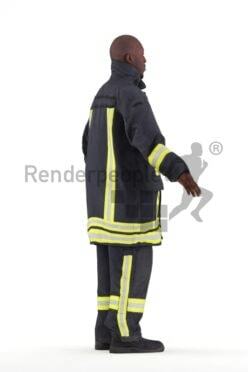 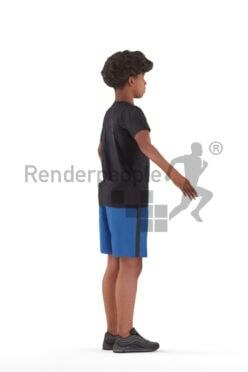 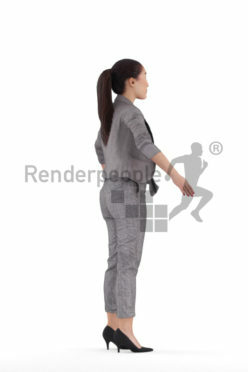 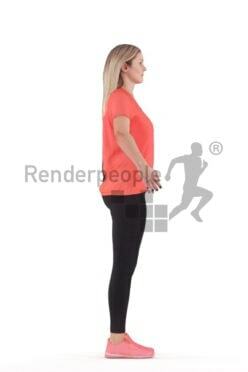 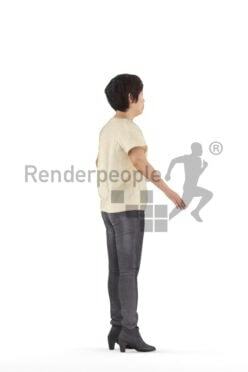 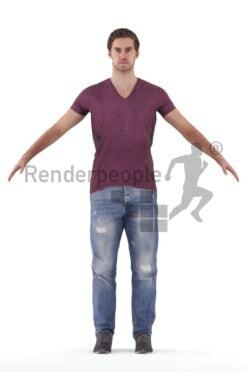 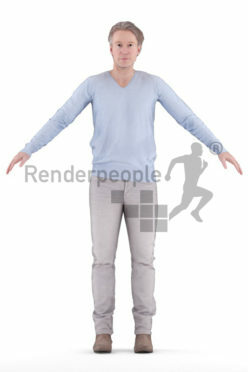 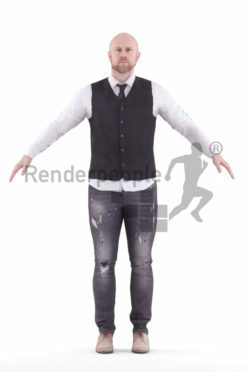 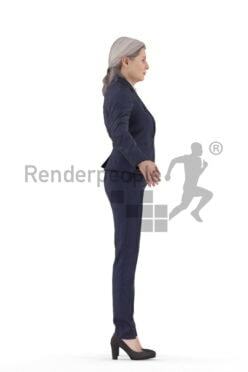 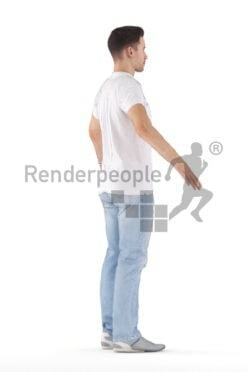 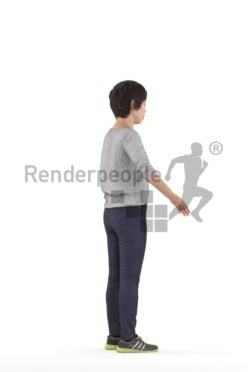 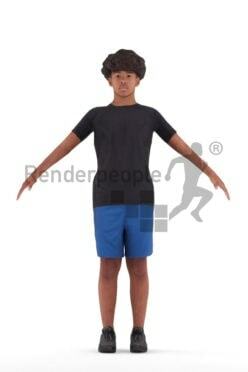 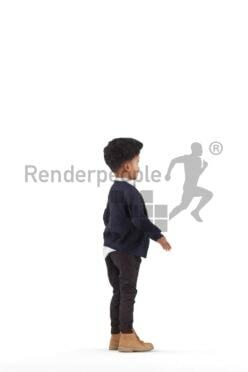 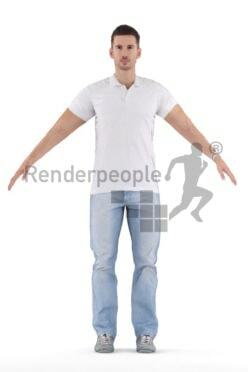 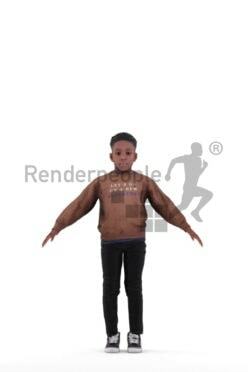 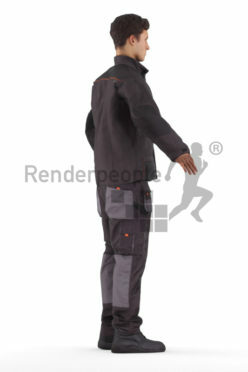 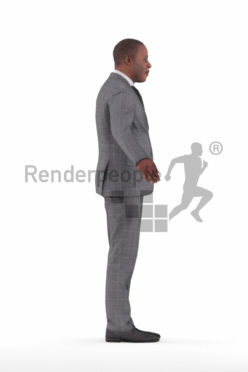 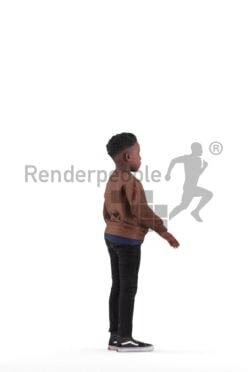 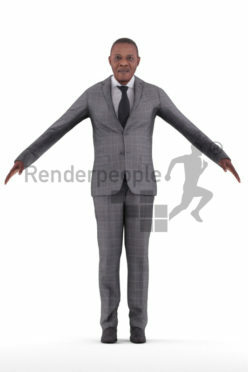 Motion capturing data can also be applied to quickly create realistic movement.